Suite 1604, Global Trade Square, 19-21 Wong Chuk Hang Rd, Hong Kong. 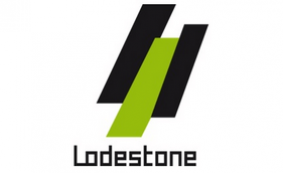 Lodestone Yachts is a yacht brokerage and service company established in 2008. We provide comprehensive services for owners who desire an enjoyable, easy and hassle-free yacht experience. With over a decade of industry experience and knowledge, we deliver professional and reliable solutions to all yacht owners. Our customer-oriented team works diligently to fulfil each client’s needs and expectation. We are proud to be your longstanding partner in your yachting experience.